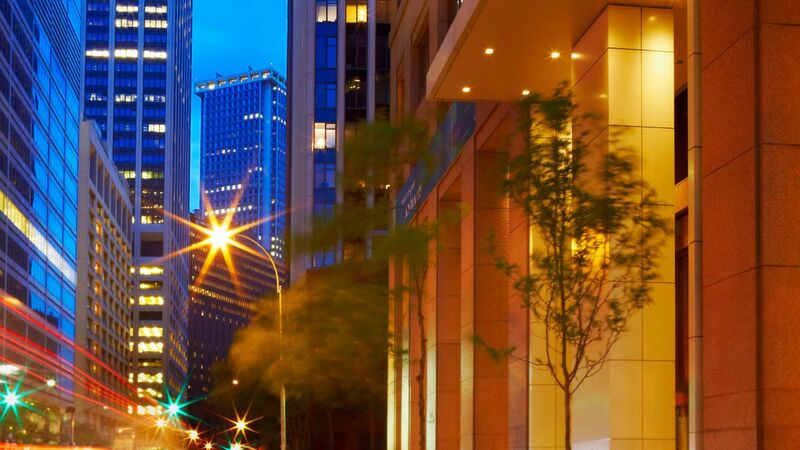 Andaz Wall Street places you at the intersection of cool and convenient in Lower Manhattan’s historic Financial District. Walk to South Street Seaport and Battery Park for ferry and subway access to everything New York City. Ours is the only hotel in Manhattan with a Wall Street address, with the style to match. 반려견 침대와 두 개의 식기가 포함되는 펫 프로그램.